Ok, so it’s rather a rarity in good old Blighty, but occasionally we are blessed with a gorgeous sunset. Even better is when you’re blessed with a gorgeous sunset, a fab family & an outdoor booking! Meet Lola, a gorgeous little girl who loves the park! 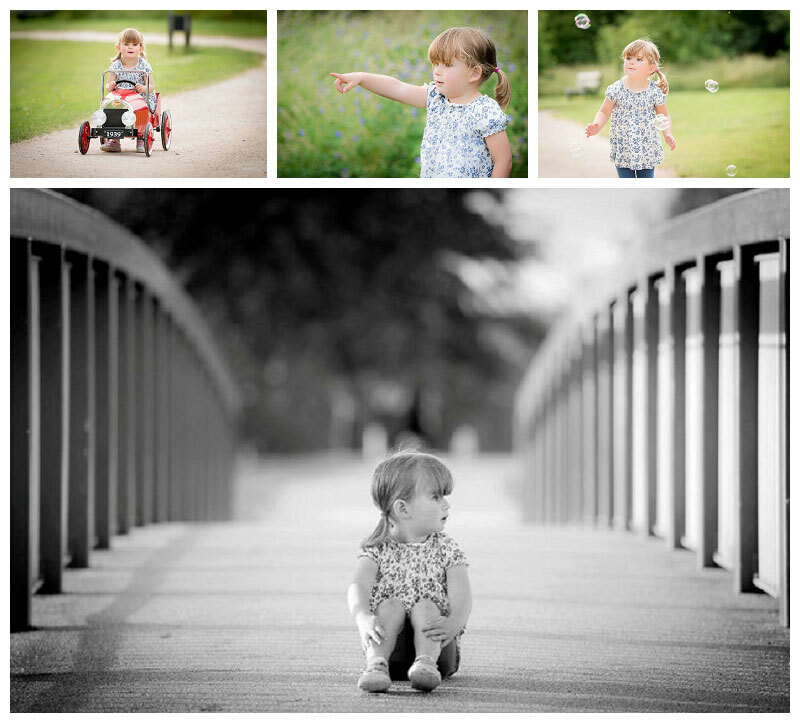 We travelled to Ruddington Country Park, just outside the centre of Nottingham for her session. Lola was slightly shy at first, but with a bit of perseverance and a few little tricks she quickly turned into a super model!